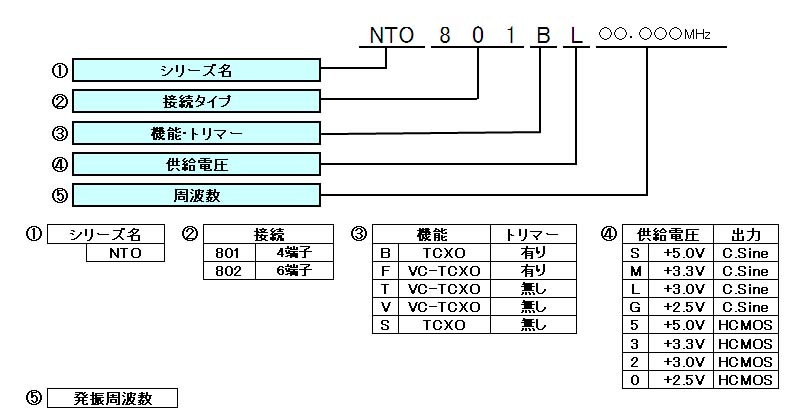 specifications of ※ 1 to 7 are subject to change in case of 22MHz min. and +3.3V・+5V. The specifications of ※ 1 to 6 are subject to change in case of 22MHz min. and +3.0V・+3.3V. Copyright c 2001 - 2010 Chip One Stop, Inc. All right reserved.